The LINE Sukhumvit 101. Located next to Punnawithi BTS Station. 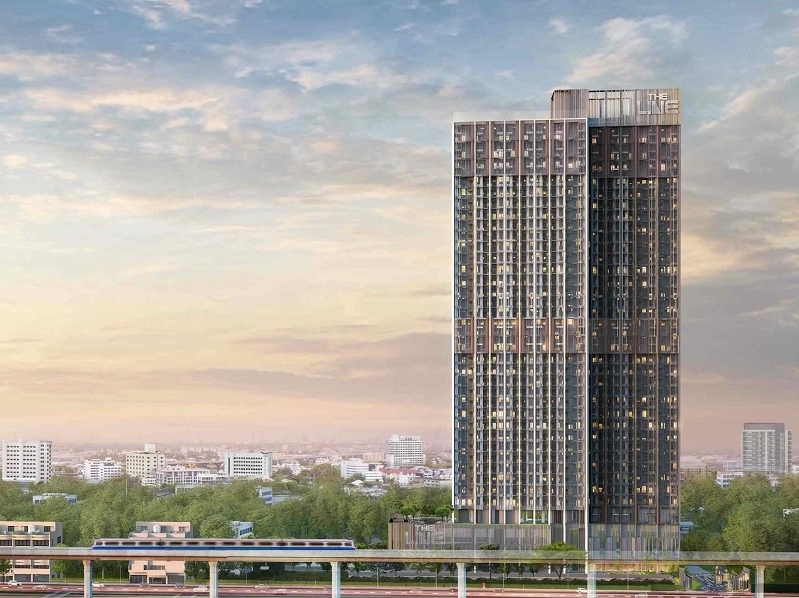 The LINE Sukhumvit 101 is a freehold condominium by Sansiri. It is located next to Punnawithi BTS Station. 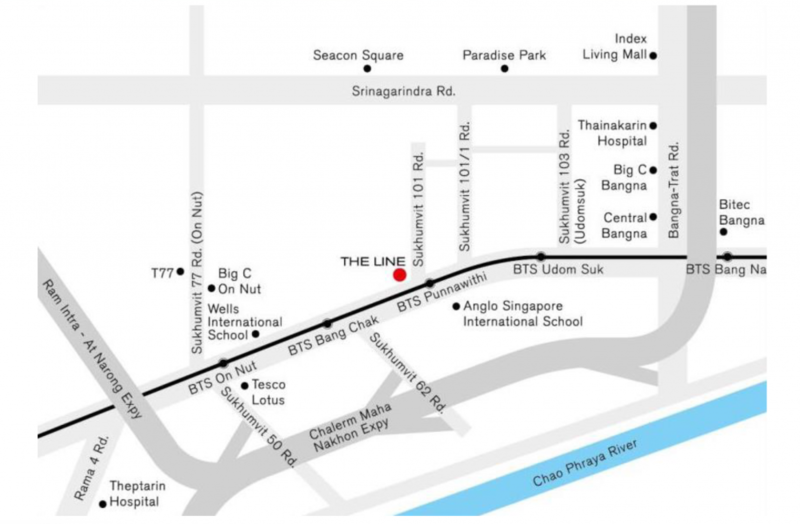 The LINE Sukhumvit 101 is 2 stops away from On Nut BTS, 5 stops away from Thong Lor BTS and is about 15 minutes away from Mega Bangna Mall and IKEA. The condominium is a joint development with the BTS group. The LINE is a very popular series by Sansiri.